Wow… thunder! That’s more rare in San Jose than an earthquake. 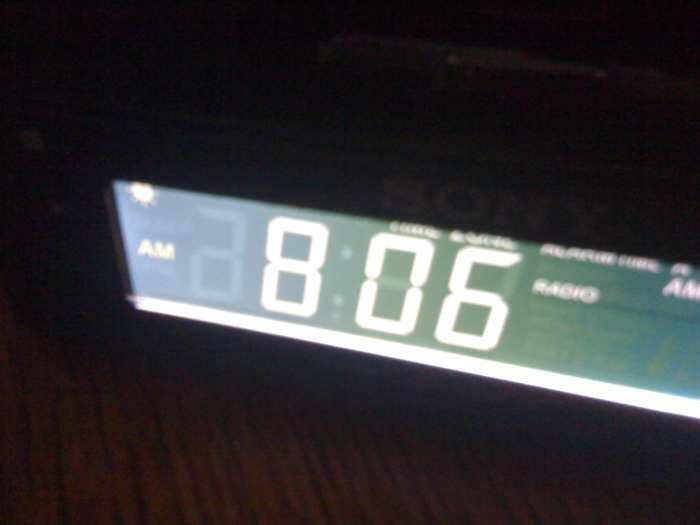 Why do clock radio manufacturers make displays so bright they light up the room and make it difficult to sleep?